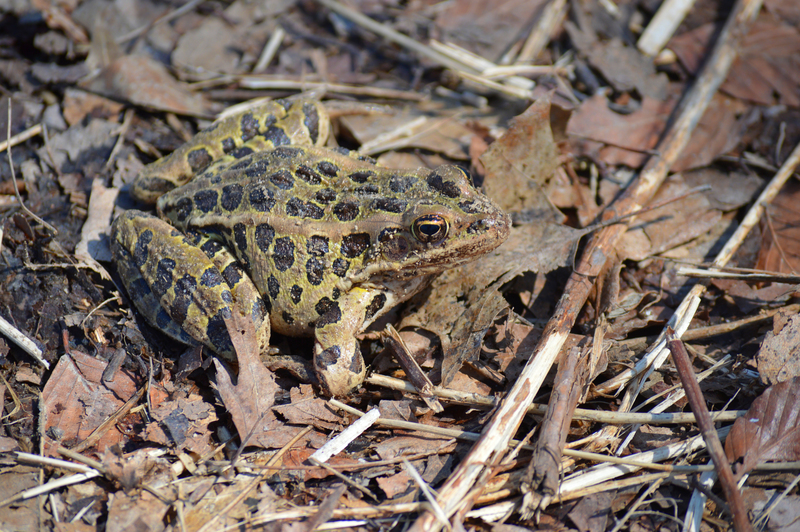 All teachers are invited to join CNC staff to explore spring frogs! Quacking, croaking and peeping of frogs are welcome sounds of spring. We will venture out with nets, dippers and containers to catch these noisy amphibians and explore ideas on how these animals can help to achieve NGSS. “Teacher’s Night in Nature” offers a personal experience in nature while enjoying social and educational time with other teachers. We’ll head outside for our main activity (so dress for the weather! ), then conclude with light refreshments.